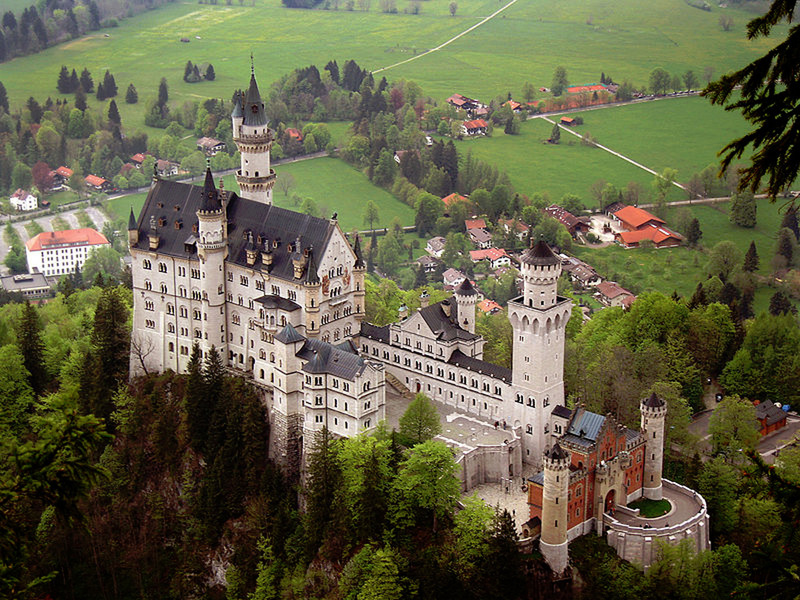 The Neuschwanstein Castle is located in Bavaria near the town of Fussen. 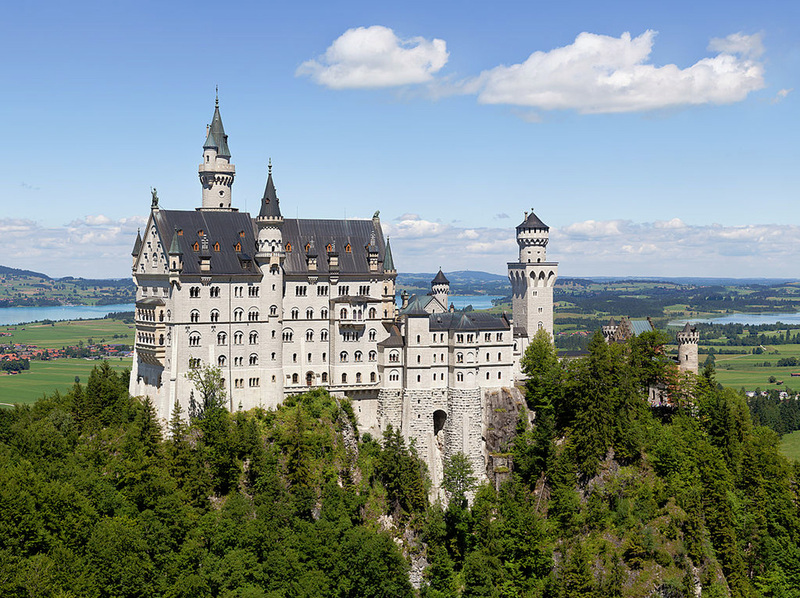 It is easily one of the most popular castles in Germany and also a main tourist site in Europe. 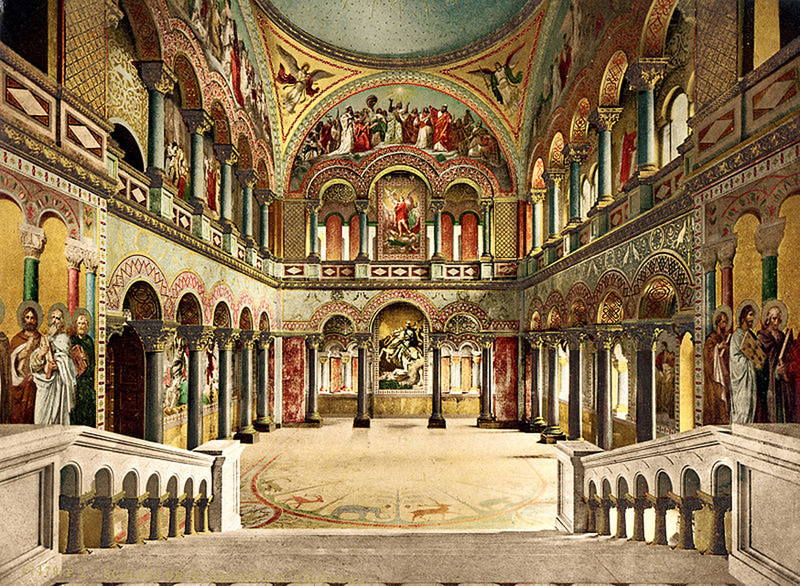 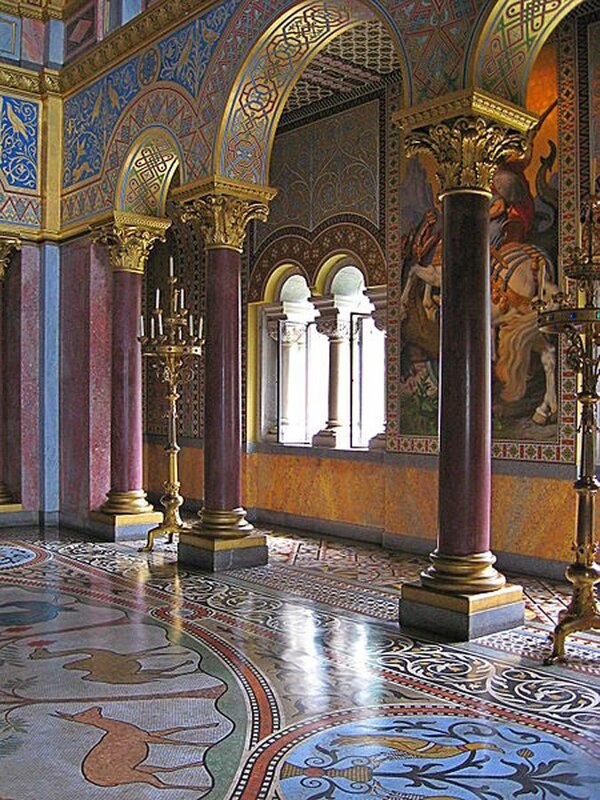 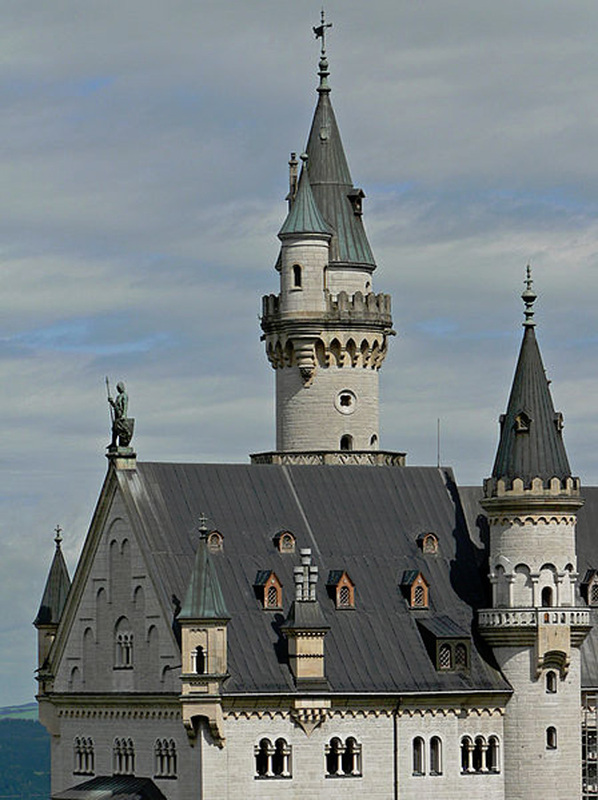 The Romanesque castle with a fairytale feel was built in the 19th century by King Ludwig II of Bavaria, who is known as the “Fairytale King” and the "Swan King". 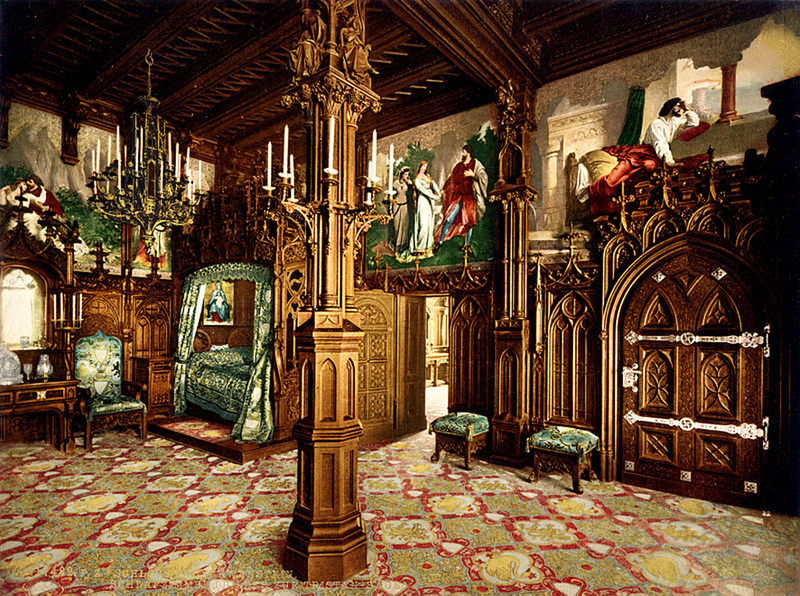 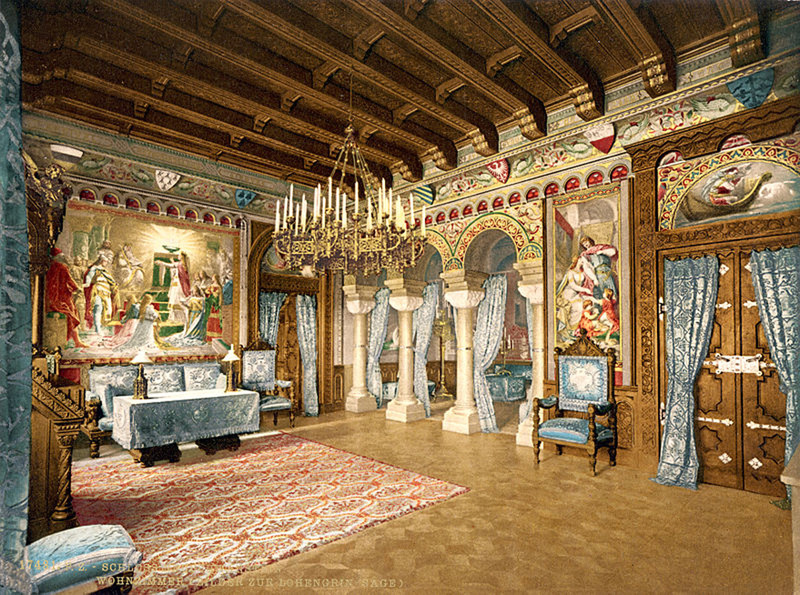 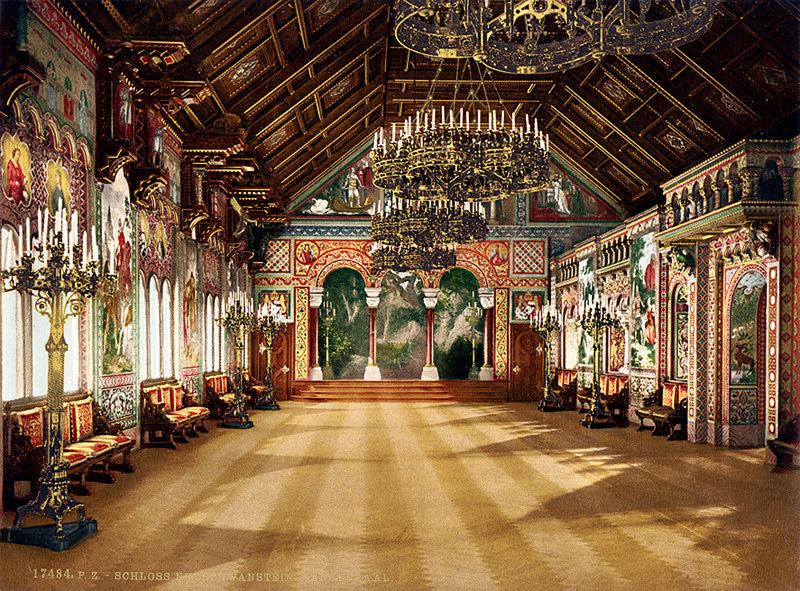 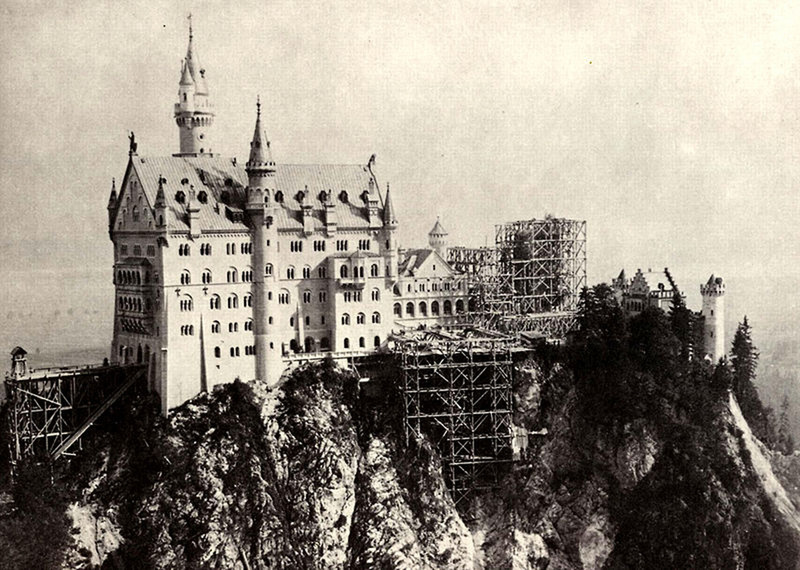 Stories say that when King Ludwig II saw the site for Schloss Neuschwanstein ("New Swan-on-the-Rock castle") when he was just a child, he already had a notion to build a castle there. 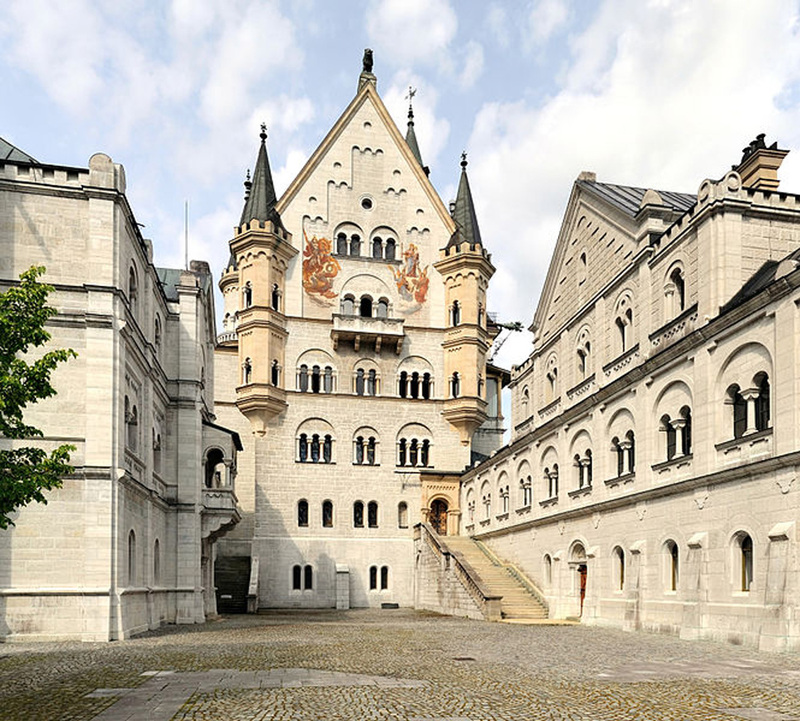 The castle's name makes a reference to “the Swan Knight” one of the famous composer Richard Wagner’s characters.